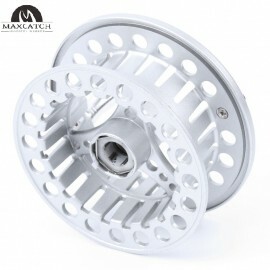 Precision is the name of the game when it comes to this strikingly elegant CNC-machined fly reel. 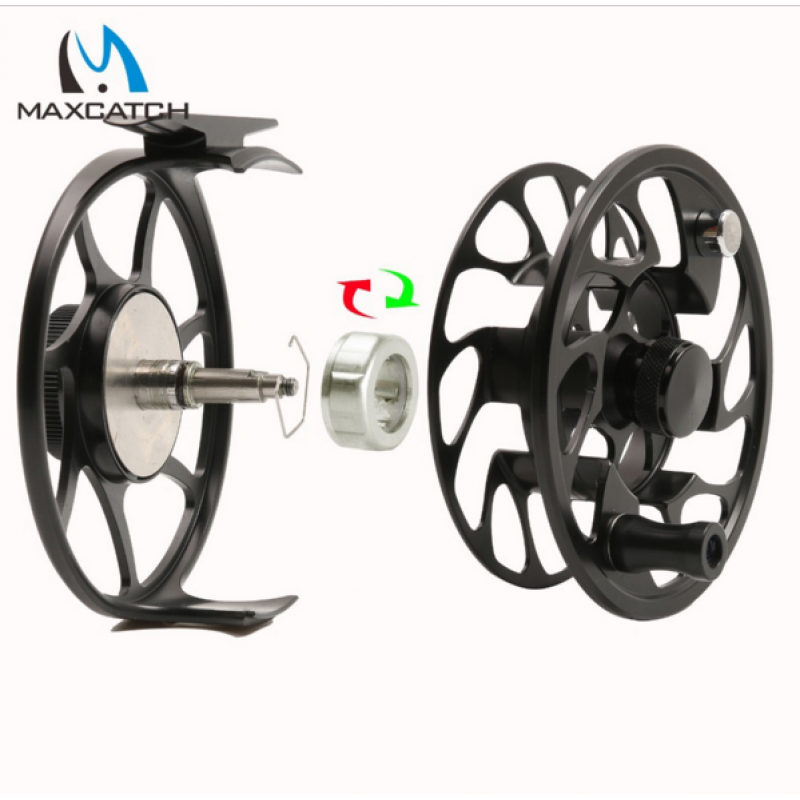 The disc drag system has been specially developed to ensure that you are receiving the most precise and accurate measurements possible, meaning that you can now effortless make those incremental drag adjustments that can mean the difference between landing that leviathan and certain failure. 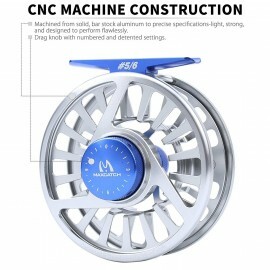 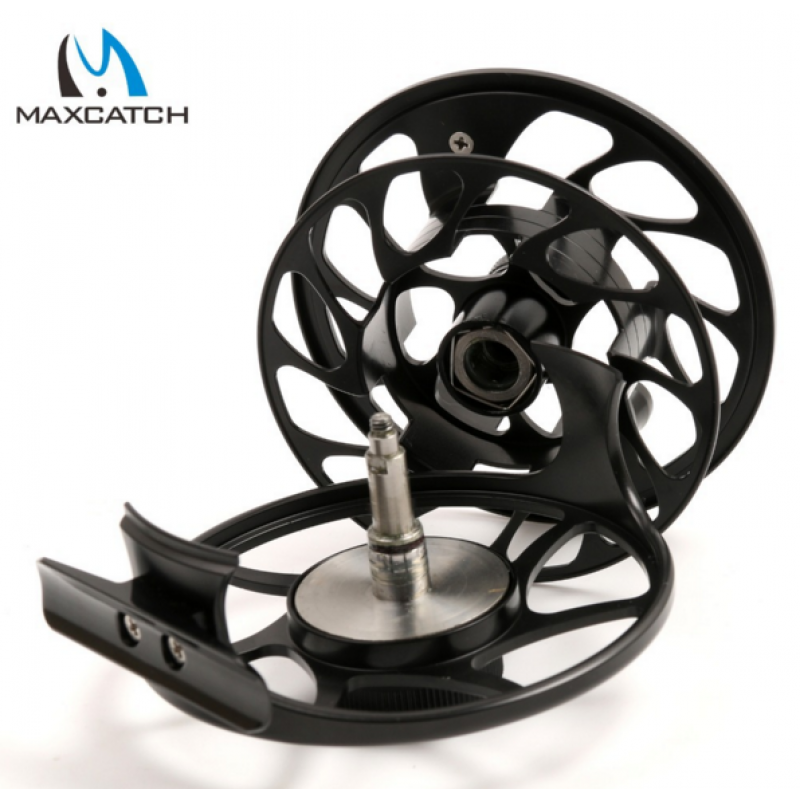 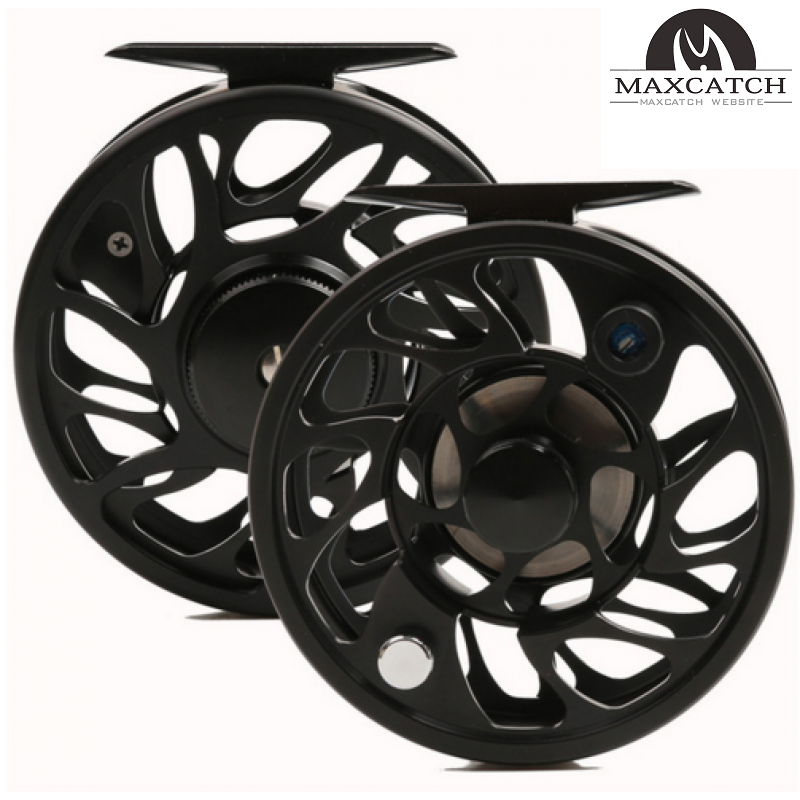 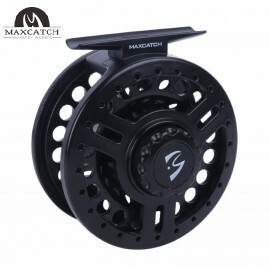 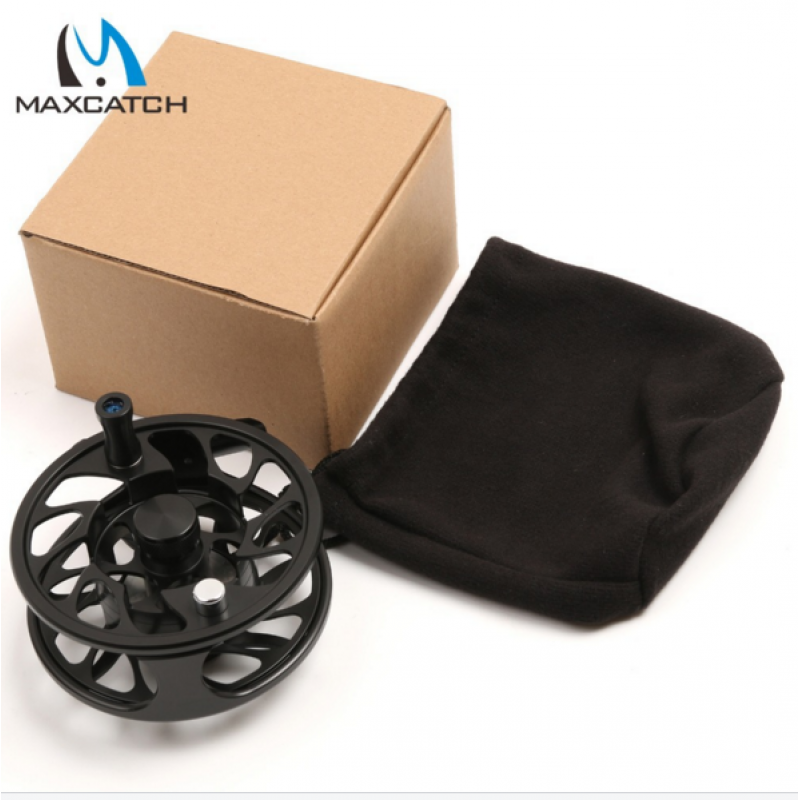 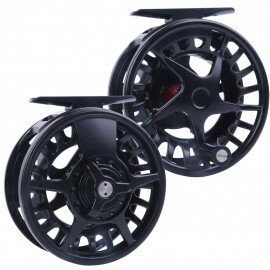 CNC-machined from aluminum to ensure long-lasting durability in adverse weather conditions as well as a large arbor for increased line capacity and accelerated pick-up rates, this fly reel delivers professional-grade precision for a price anyone can afford.